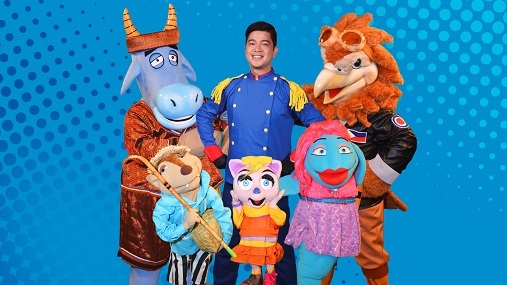 Learning will be made fun and easy for young Filipinos outside the Philippines as The Filipino Channel (TFC) launches newest programming block, “Chikiting Bonding”, featuring ABS-CBN’s award-winning educational and current children’s TV programs in key countries worldwide on July 16. According to the article "10 Facts About Early Child Development as a Social Determinant of Health" by the World Health Organization: "The brain develops more rapidly in the first few years of a child's life (gestation to 8 years of age). High-quality early childhood care and education programs can improve children's chances for success later in life." The article adds: Investing in early interventions timed to take advantage of crucial phases of brain development is necessary for all children". 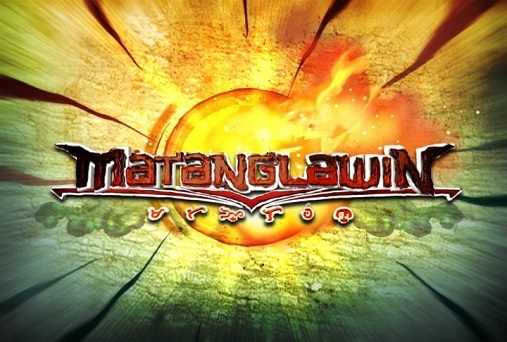 Based on further research and even including feedback, TFC developed Chikiting Bonding to inspire learning and satisfy the young audience’s quest for knowledge. 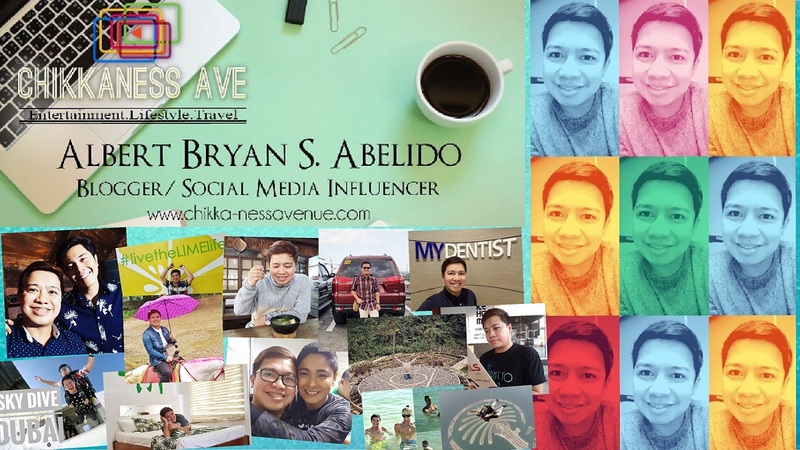 Aiming to arm kids with new knowledge and aid them in exploring and honing their skills at this early age in a fun way, Chikiting Bonding will also feature information and images that are easy to share with friends. This way, the learning also becomes more inclusive. The Chikiting Bonding block also aims to introduce young migrant Filipinos to their roots and create an appreciation of the Philippine culture. and Sunday Funday, the day when the hosts explore any or combine activities. Promising child stars Luke Alford, Raven Cajuguiran, Mitch Naco, Sam Shoaf, AJ Urquia, and Hannah Vito will lead in the dancing, singing, and creating of art and craftwork in the themed show. 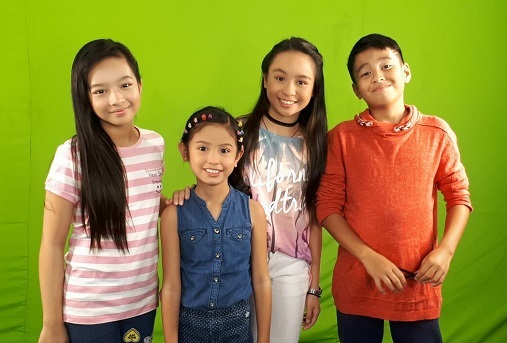 Since it premiered locally in 2016, “Team YeY!” had already won numerous awards. It was hailed “Most Development-Oriented Children’s Program”, while its hosts were named “Best Children’s Program Hosts” at the 11th UP Los Baños Gawad Gandingan awards. 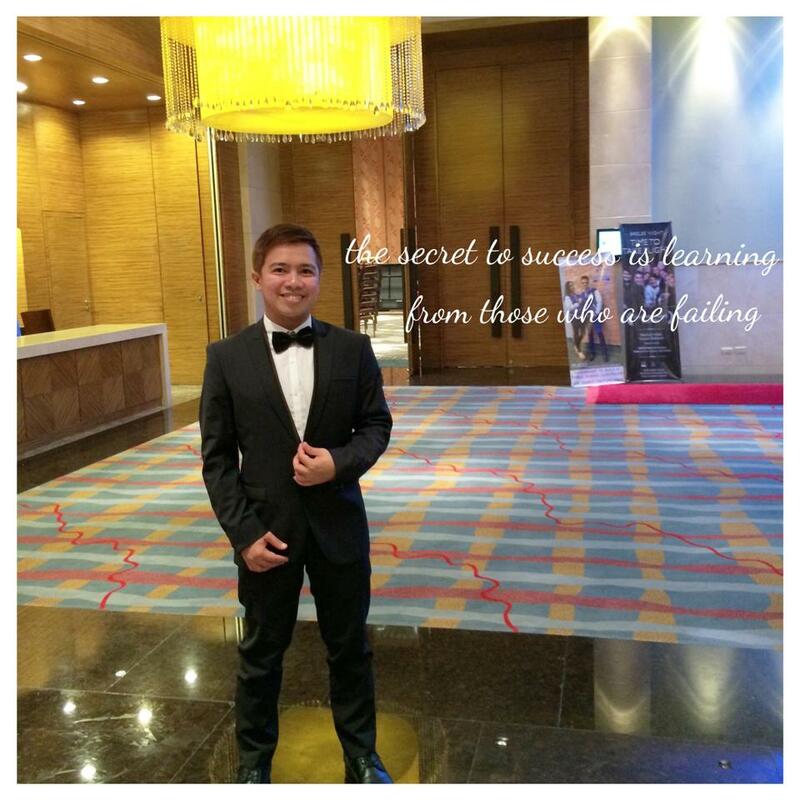 It was also named “Best TV Children’s Program” at the 25th Golden Dove awards. 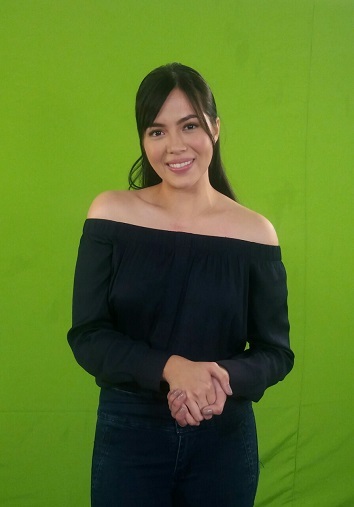 Meantime, Kuya Maki (Icko Gonzalez), Tama Raw, Bon Haribon, Diva Butanding, Tarsiera, Dok Pil will accompany viewers in “Oyayi”, which introduces viewers to the Filipino culture that includes traditional games, practices, and values. The show’s theme is based from the children’s book written by Fernando Rosal Gonzalez, which won as the “Coolest Television Proposal” in the nationwide search initiated by the National Council for Children’s Television (NCCT) in 2012. This year, “Oyayi” was hailed “Best Children’s Program” at the 15th Gawad Tanglaw awards. 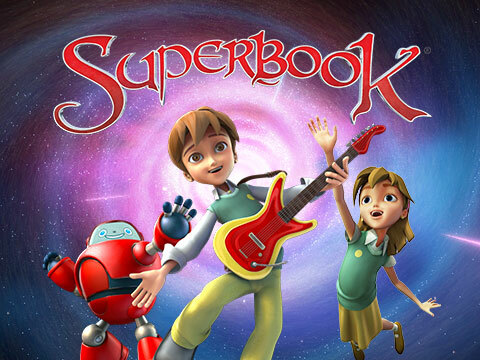 “Superbook Reimagined”, both of which teach viewers different life lessons and Filipino values children can live by even in the modern times. So, let these award-winning shows and current favorites perk up children’s mornings, with new knowledge, new-found skills they could share with their friends in TFC’s newest block on its cable and satellite platforms - Chikiting Bonding - Mondays to Sundays, starting July 16 in key countries worldwide. 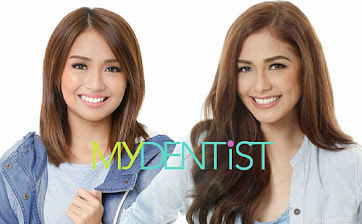 For more updates and schedule of shows, visit tfc-usa.com, tfc-ca.com, emea.kapamilya.com, or visit TFC’s Facebook page applicable for your area. Connect with fellow global Kapamilyas and follow @KapamilyaTFC on Twitter and Instagram.